While only forty six miles from New York City, North Salem is known for its pastoral setting. 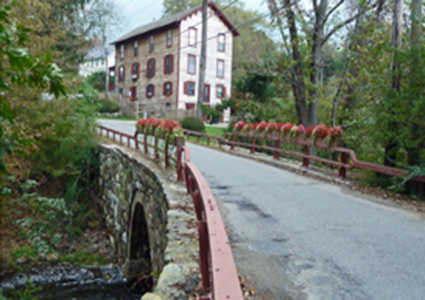 Historically, Route 161, which winds it way through the community, provided Benedict Arnold and George Washington with escape routes during the Revolutionary War. Today one is more likely to want to stay and to admire the rural scenery with its horse farms, fields and meandering stone walls. The sylvan setting offers a low-key style of living to its inhabitants; many of whom come from the world of show business and politics. Connecting Services: A Bee-Line bus stop at the Croton Falls Train Station for: Route 84. Bee-Line info: 914-813-7777 or go to www.beelinebus.com for schedules. 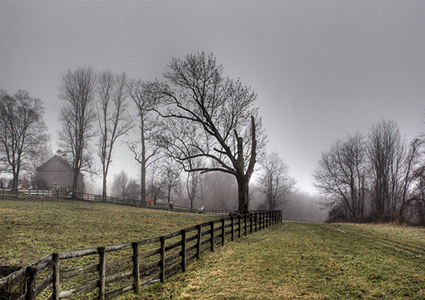 North Salem is known as an equestrian paradise. There are large open spaces, dirt roads and numerous covered riding rings along with miles of riding trails. Numerous golf clubs in the area include the Salem Golf Club ( an 18 hole Private golf course), Pequananock Golf Course ( a 9 hole Public course), Vail’s Golf Course ( a 9 hole public course). Visit the North Salem Free Library with its 5,700 square feet of space and its new Children’s Room. Local grocery chains and specialty gourmet markets are located in Katonah, Goldens Bridge and Bedford Village. Dining suggestions are Finch’s Tavern in Croton Falls, The Purdy’s Homestead in Purdys, Vox and 121 Club in North Salem, Ilfornos in Somers. Considered by many to be the best hamburger place in upper Westchester is The Blazer in Purdys.